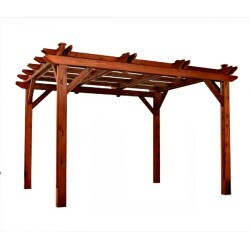 Shop ShedsDirect for gazebos to build your shaded, private backyard oasis for your family. Take advantage of our Free Shipping on every item! 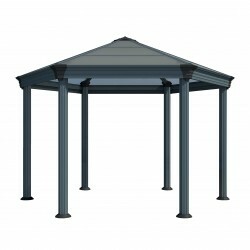 The Palermo 12x12 gazebo gives you that outdoor gathering space that you’ve always wanted. 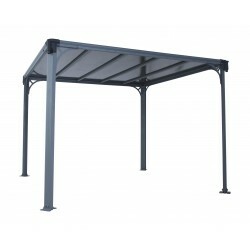 Integrated channels for hanging the optional Curtain or Mosquito Net kits allow you to give your gazebo a more room-like feel. 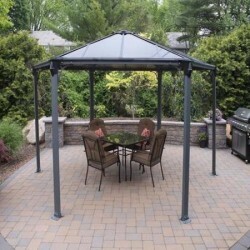 The Palermo gazebo sets up quickly and easily and can be attached to any surface with the included anchors.FREE Fast Shipping! 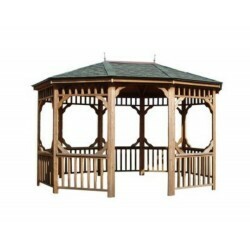 The Monaco Hexagon Garden Gazebo gives you that outdoor gathering space that you’ve always wanted. 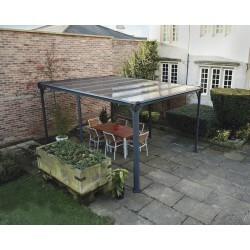 Gutters and downspouts channel water towards the six supports and away from the sides to keep you dry. 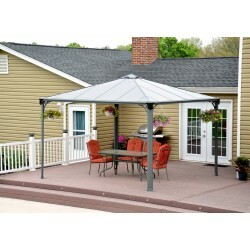 The Monaco gazebo sets up quickly and easily and can be attached to any surface with the included anchors.FREE Fast Shipping! 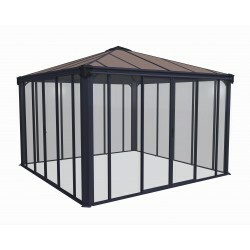 The Martinique 12' x 16' Garden Gazebo gives you that large outdoor gathering space that you’ve always wanted. FREE Fast Shipping! 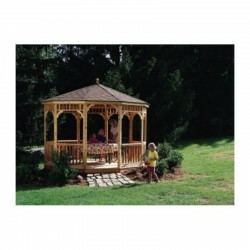 This 10x14 Monterey oval gazebo is a wonderful addition to any backyard! With this model being 14ft. 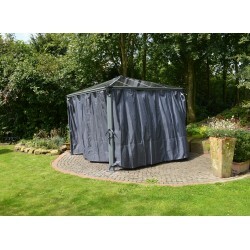 across, it’s the perfect size for entertaining family and friends.Only While Supplies Last!Free Fast Shipping! 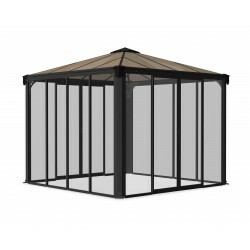 Stout beauty and comfort make the Palram Roma Garden Gazebo the ideal setting for unwinding at the end of the day, entertaining friends or just relaxing with a good book. FREE Fast Shipping! 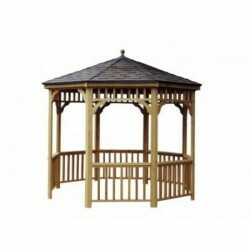 Add a touch of elegance with this oval gazebo – lots of room for outdoor entertaining.Only While Supplies Last!FREE Fast Shipping! 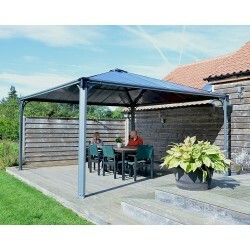 Embrace the outdoors from the comfort of indoors with the Ledro gazebo. 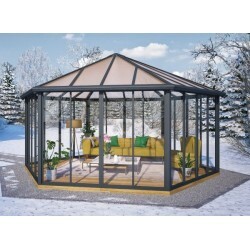 This wonderful outdoor living space is designed to be enjoyed year-round; allowing you to spend more time relaxing, reading a good book, enjoying your spa, entertaining or simply enjoying your garden.